Foot pain can turn simple daily tasks into difficult challenges. When your feet hurt, it’s hard to stay physically active, a vital step to maintaining general health. Ignoring persistent pain or chronic aching can lead to more serious problems that require medical attention and rest. You can help avoid foot pain and ankle injuries by checking your feet regularly for potential problems. Try these six simple tips from the American Orthopaedic Foot and Ankle Society. Check the appearance of your feet. Do you have swelling, discoloration of the skin or nails, blisters, excessive calluses? Are there changes to the shape of your foot? Look at the bottom of your feet and in between your toes. If it’s too difficult to examine your feet, ask a family member or friend to assist you. Talk to an orthopaedic specialist if you notice anything unusual. Assess the blood circulation. Press down on the nail of your big toe until the color blanches. Let go and allow the blood flow to return to your toe. The return of normal color should take two to five seconds in a person with average circulation. Test your foot function. Try to pick up a marble or a small dish towel with just your toes to test their flexibility. To assess your ankle flexibility, hang your heel over the edge of a bottom step while standing facing up the staircase. Now let the heel go below the level of the stair. If this causes pain, stop the test. If your heel goes below the level of the stair with some strain in your calf, you may need flexibility exercises. Is your foot sensation changing? Take a pencil eraser and lightly run it on the top, bottom and both sides of your feet. The sensation should feel equal in all quadrants. Don’t worry if it tickles on the bottom of the feet. That is normal. Tell your doctor if you have any foot pain. Pain often indicates an injury. Don’t try to self diagnose an injury. See an orthopaedic specialist. Take a balance test.If you don’t have any pain, try to balance on one foot. Stand on one foot with your arms out to the side and your eyes closed. If you are less than 30 years old, you should be able to balance for 15 seconds; 30 to 40 years old, for 12 seconds; 40 to 50 years old, for 10 seconds; and over 50 years old, for seven seconds. 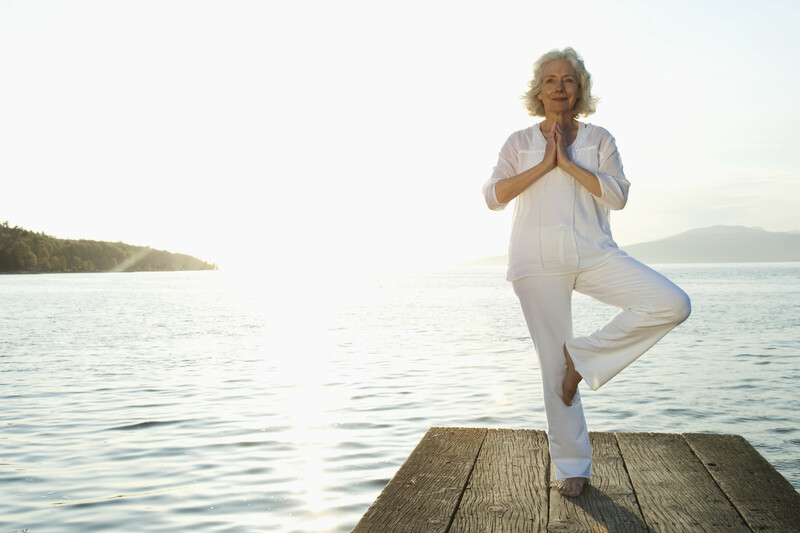 Exercise and yoga can improve your balance. Ask your doctor before starting any new type of exercise. + Do you need treatment for diabetic foot disorder. At Virginia Orthopaedic and Spine Specialists, we help our patients prevent foot infections and tissue and nerve damage brought on by diabetes.